By now, we're sure that any misconceptions you've had about all-natural/all-organic beauty products have been dispelled and that you've fully embraced them as legitimate options for your makeup and skincare routines. Whether you've switched over completely or like to dabble here and there with just a product or two, we can all agree that these nontoxic products work miracles on our skin. We turn our attention to a problem we've been having as of late: dull, tired, puffy eyes. Maybe we're working and playing too hard, but we wanted to find something that not only treated those side effects of not getting enough sleep but was also healthy to use on our skin. 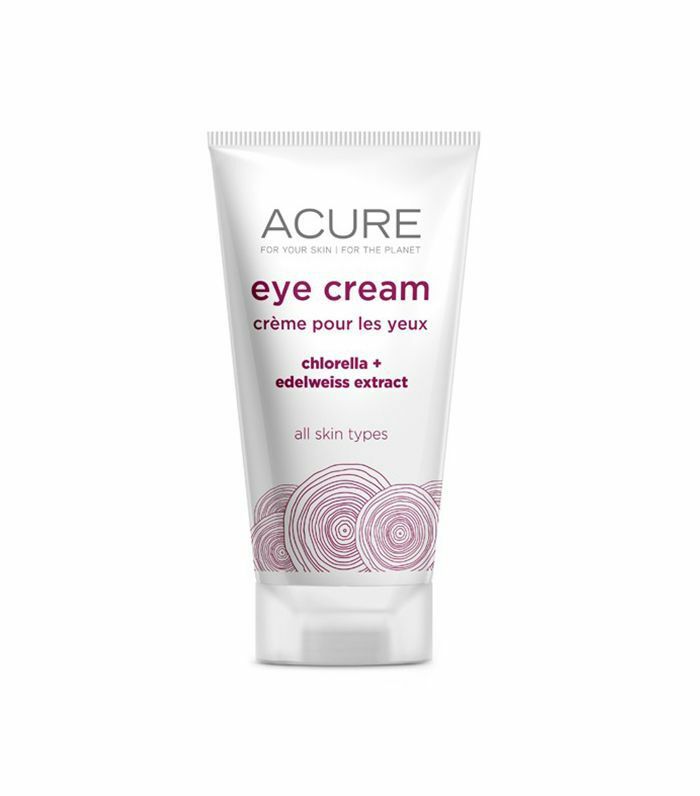 Alas, we've rounded up organic eye creams that pretty much treat every eye problem out there. 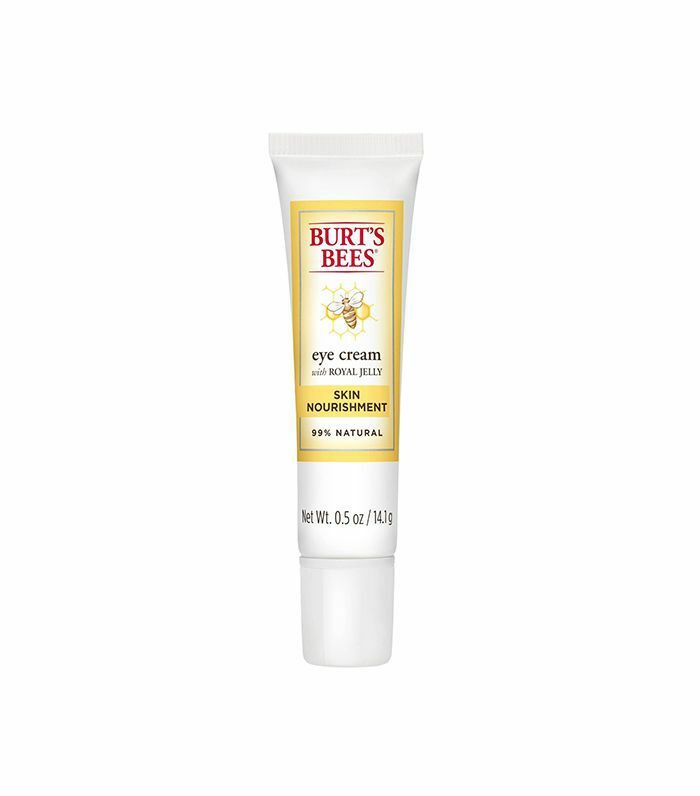 Scroll through to see what organic eye creams we're loving right now. 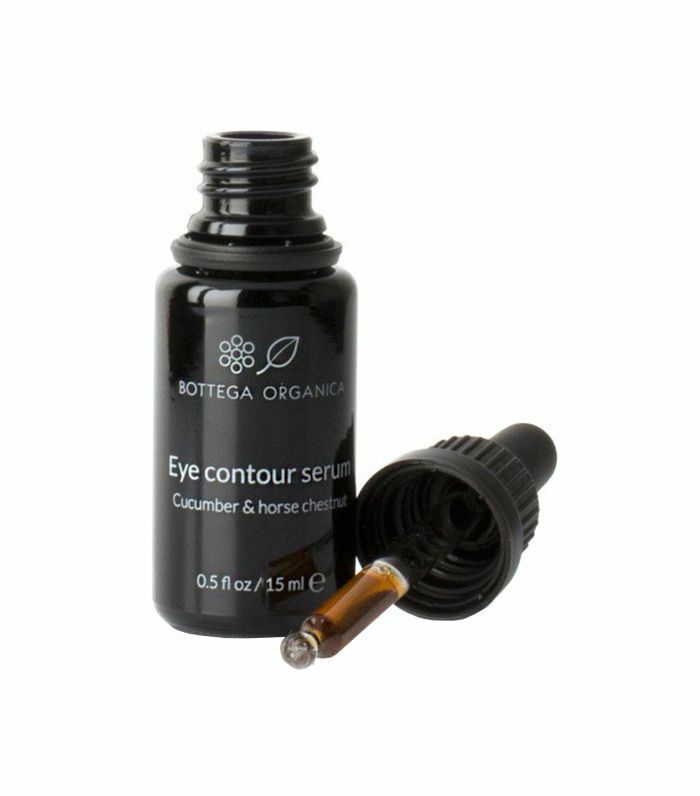 This gel contains hydrating botanicals, herbal extracts, and omegas-3 and -6 to provide moisture and firm the skin around the eye. 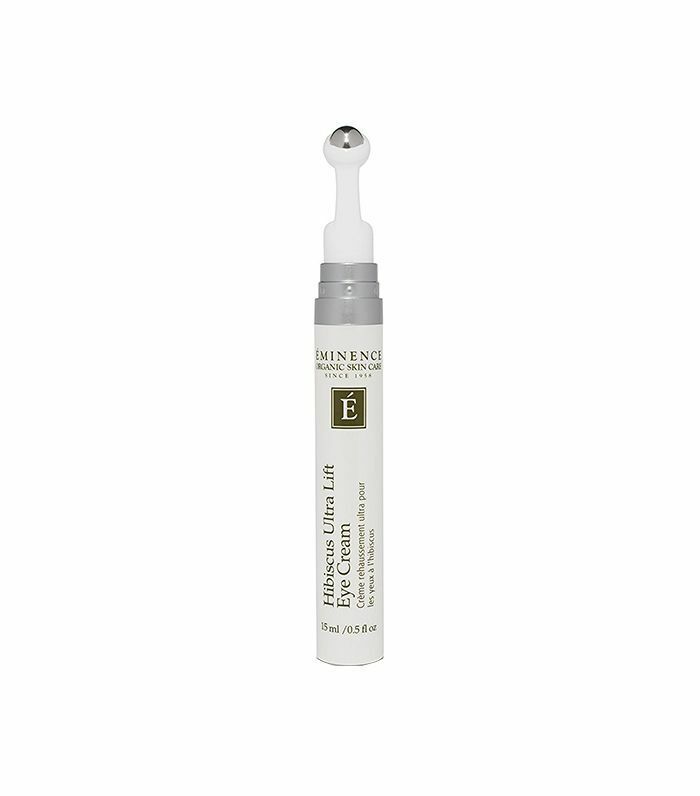 It absorbs into the skin quickly, and you'll notice any fine lines near your eyes start to disappear after a few uses. Technically this is a serum, but it does wonders for the eye area. It's a mixture red blossoms of prawn sage, mallow, cucumber, and horse chestnut to brighten up any dark circles and revitalize the eye's contour. This jelly-like formula contains vitamins A, B2, and E to reduce the appearance of fine lines and keep the skin around the eye looking bright and radiant. This gets rid of that annoying eye puffiness fast. 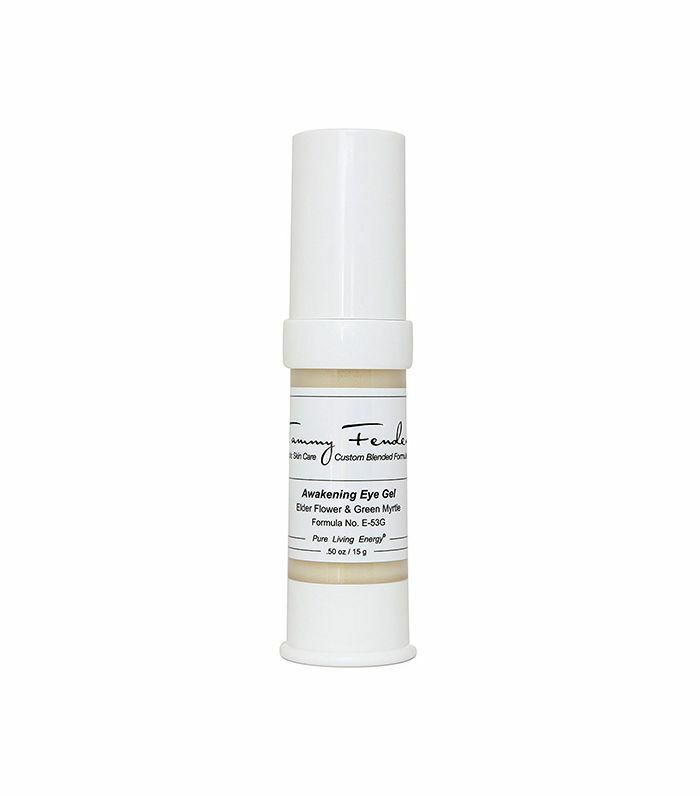 It's made with buckwheat wax and arnica to reduce the appearance of those bags under your eyes and helichrysum essential oil to tone and tighten the skin. The green tea and coffee in this eye cream de-puffs the bags under your eyes and brightens any dark circles. It is also infused with anti-aging vitamins, anitoxidants, and rosehip oil to smooth out the skin. The cooling rollerball applicator massages the cream, which is infused with hibiscus and ice wine, onto the skin to help de-puff and smooth out the tired eye area. If you're feeling the skin around your eyes is a little too dry, this eye cream contains edelweiss extract and chlorella to hydrate the skin and protect its moisture barrier. Next up, check out what beauty products are launching on Amazon this month.